Scott A. Neitzel most recently served as Senior Vice President for Madison Gas and Electric Co. (MG&E) Neitzel joined MGE in 1997. Neitzel previously served as a consultant; Commissioner, Public Service Commission of Wisconsin; Executive Assistant to the Chair of the Public Service Commission of Wisconsin; Special Assistant at the United States Department of Energy in Washington DC; Special Assistant at the Federal Energy Regulatory Commission in Washington DC; Deputy Secretary of the Wisconsin Department of Development; Division Administrator at the Wisconsin Department of Administration; Deputy at the Wisconsin Council on Criminal Justice; Register of Deeds for Sauk County Wisconsin. 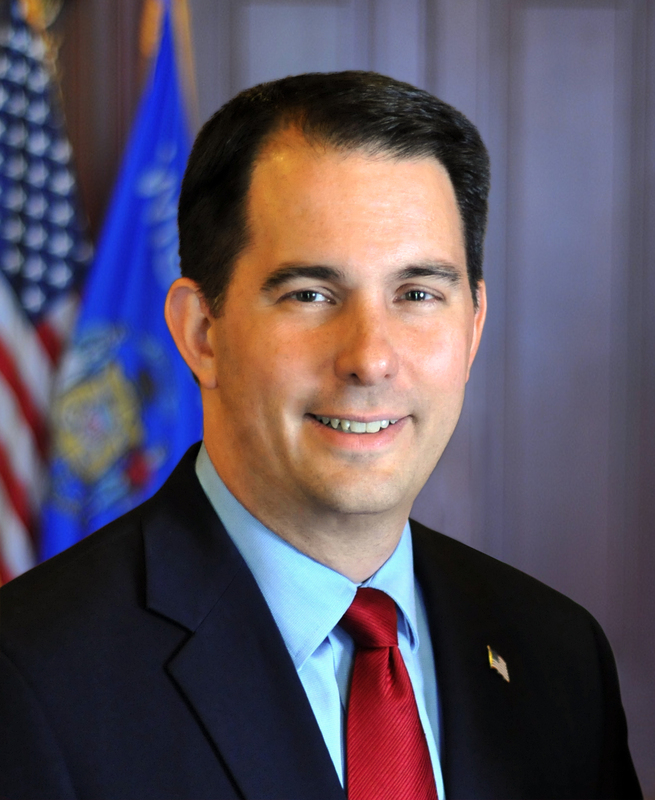 “Public service is a great honor and I am humbled Governor Walker has asked me serve in this capacity. We will continue to build upon the reforms that grow our economy and increase the efficiency of state government.” Neitzel said. Probably Callisto, since Doyle put him there — We can’t have that, now can we? Thank god he’s at PSC now, where he can avoid that pesky working for the people bit and just work for WEC, MGE, and WPS.